The Teaching Excellence Award was set up as a way to celebrate and reward exceptional educational scholarship, particularly amongst research intensive universities, across the U21 HSG network. The Award is our way to recognise leaders in this area and share their areas of good practice across the network. We have great pleasure in announcing that this year’s award goes to Dr Emma Bartle, Lecturer in Dentistry from the University of Queensland and Suzanne Britt, Assistant Professor of Midwifery from the University of Nottingham. Congratulations and we look forward to Emma and Suzanne’s joint workshop that they will present at the next U21 HSG Annual Meeting in Glasgow! Dr Emma Bartle is a lecturer at the School of Dentistry, University of Queensland. After receiving her PhD in late 2009, she worked in tertiary science education where, in conjunction with the awarding of a UWA Teaching Excellence Award (Early Career), she developed a research project as an expert in the use of digital pedagogies in undergraduate science education. 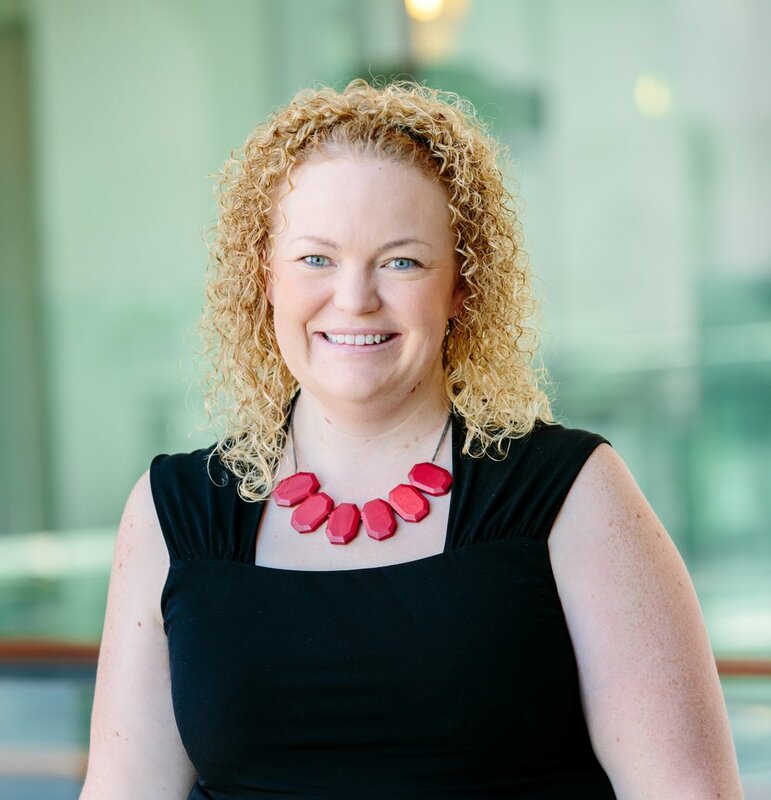 In 2010 she moved across into the field of health professional education and for the past 8 years has developed a national profile in this field, with a particular focus on building the teaching and learning capacity of clinicians working as educators in health professional programs and interprofessional education. In 2018 she received a Senior Fellowship of the UK Higher Education Academy, awarded to individuals who are able to provide evidence of a sustained record of effectiveness in relation to teaching and learning, and the organisation and leadership of specific aspects of teaching and learning provision. Externally, she held an elected position on the Committee of Management of the Australian and New Zealand Association for Health Professional Education for 4 years, is an Associate Editor for BMC Medical Education and an Editorial Board Member for the International Journal of Innovation in Science and Mathematics Education. Having enjoyed a successful career in Modern Languages, Sue decided to retrain as a midwife in 1999. She qualified in 2002 and worked as a clinical midwife in many different areas before deciding to complete her MSc. in Midwifery in 2011. She moved into an educational role at the University of Nottingham in 2013 and became an Assistant Professor in 2015. She is the Senior Tutor and Safeguarding Lead for the Division of Midwifery and contributes to teaching and learning across many modules on the midwifery programme. Sue leads the perinatal mental health module in year two of the present course, a groundbreaking module which has evaluated very positively among the students. Students describe her sessions as inspirational and engaging and Sue strives to create innovative learning materials which support students to gain new knowledge and learn about areas of practice, that can be sensitive and challenging.